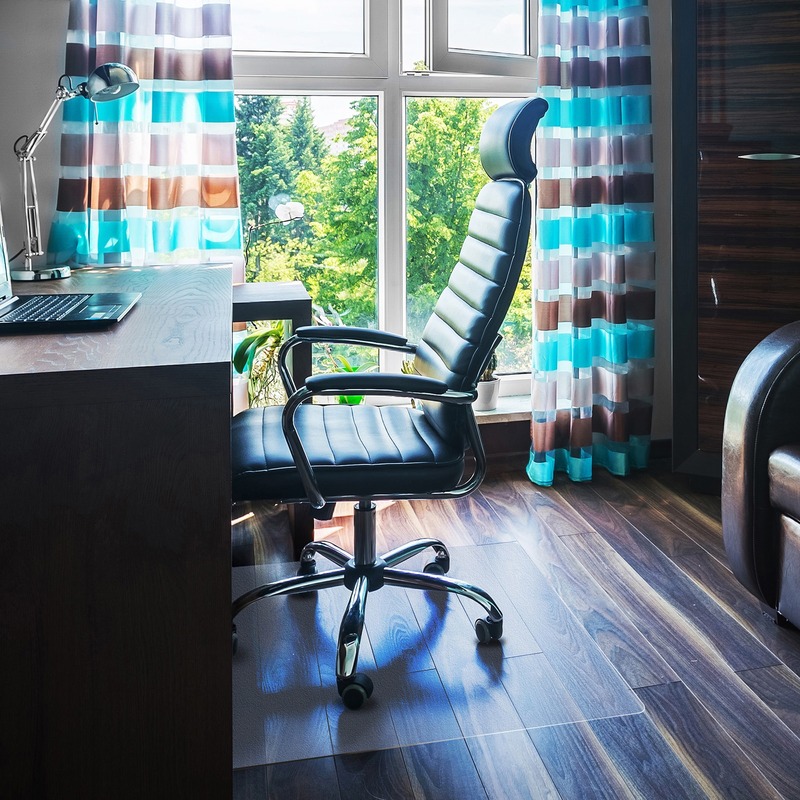 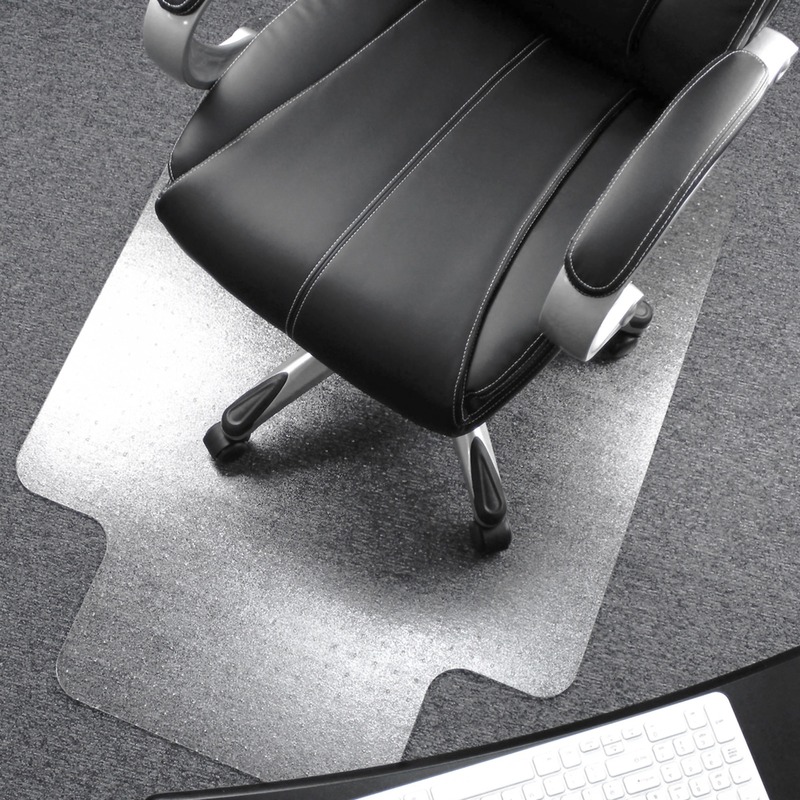 Cleartex Ultimat Chairmat is manufactured from Original Floortex Polycarbonate for the ultimate in durability. 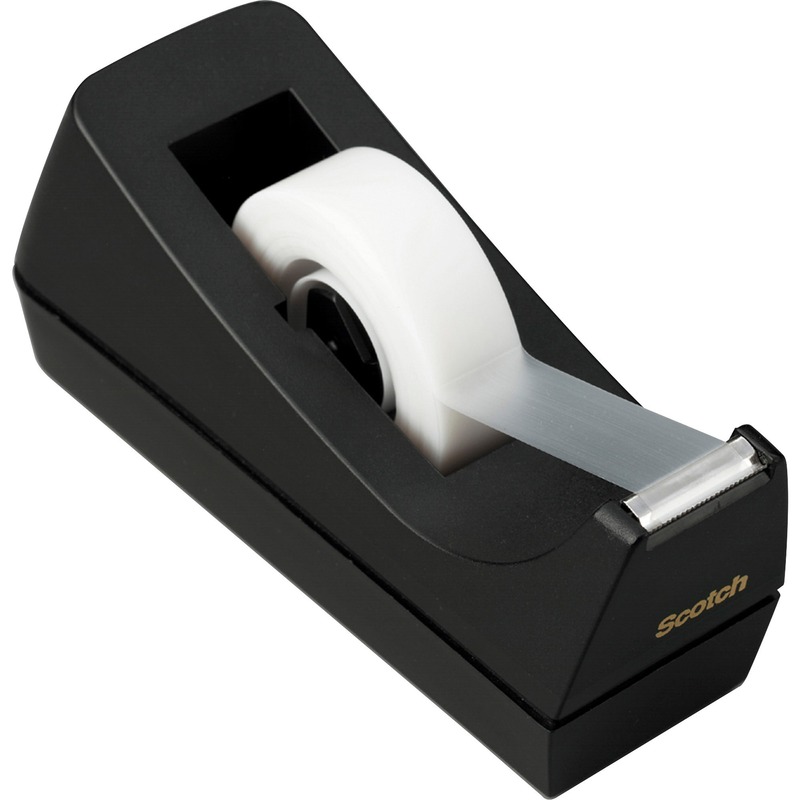 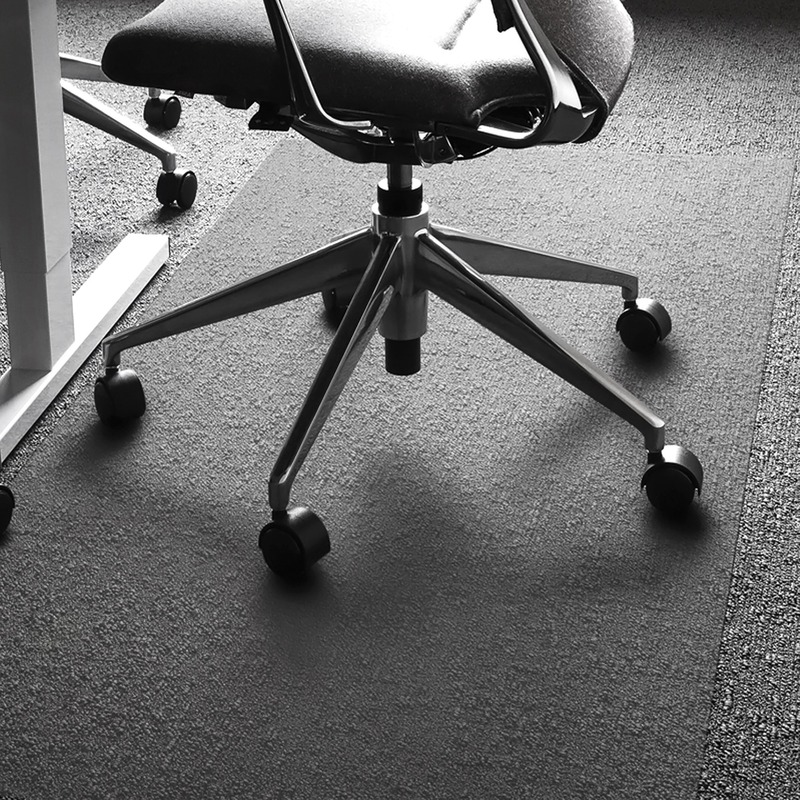 It has twice the impact strength of PVC to provide a highly rigid, ergonomic, easy-glide surface. 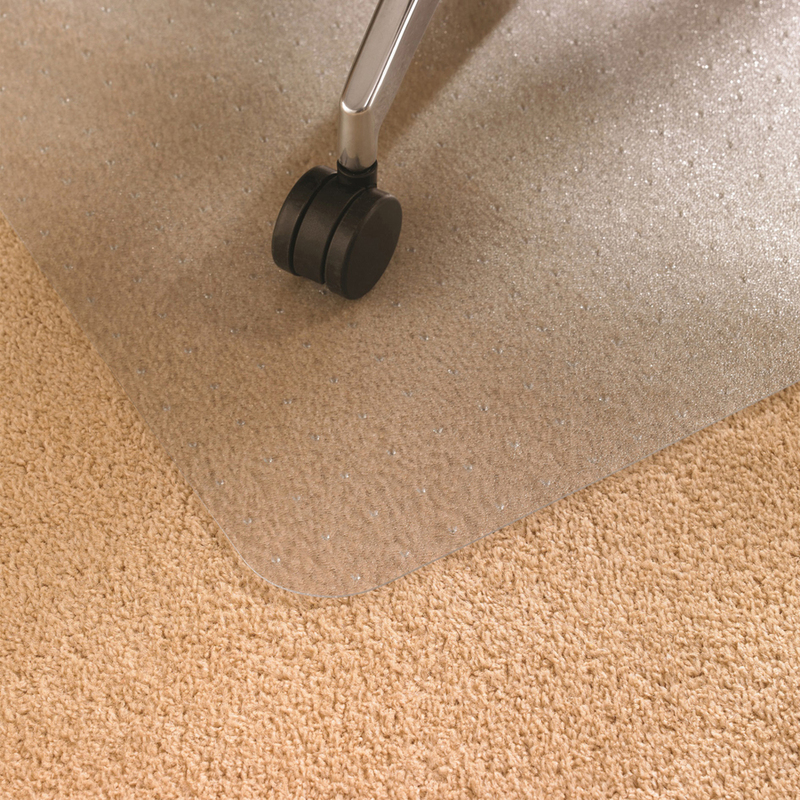 High clarity allows the beauty of flooring to shine through. 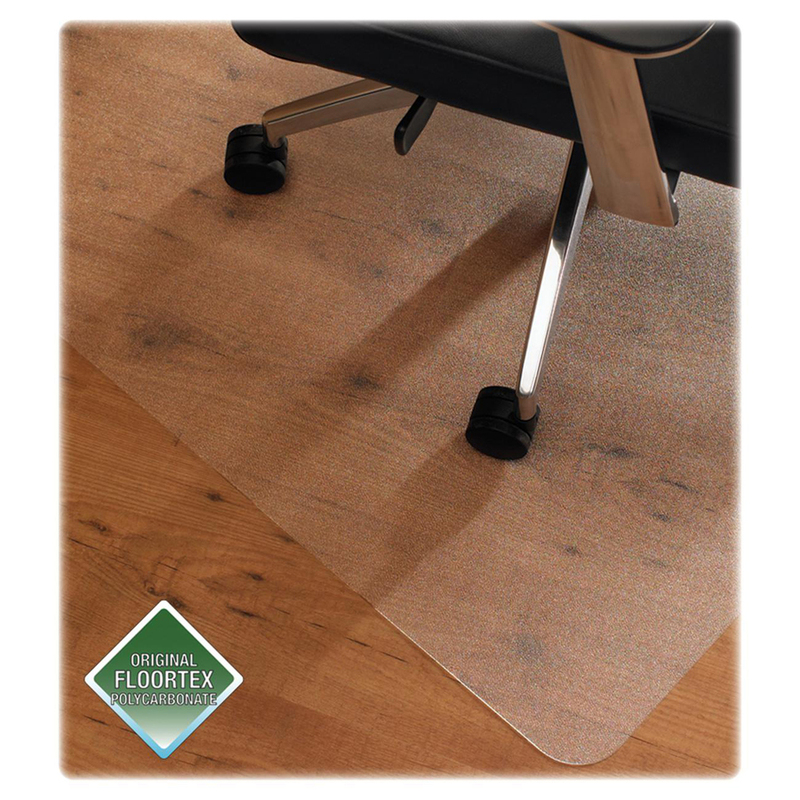 Rectangular chairmat protects flooring from wear and damage caused by chair casters. 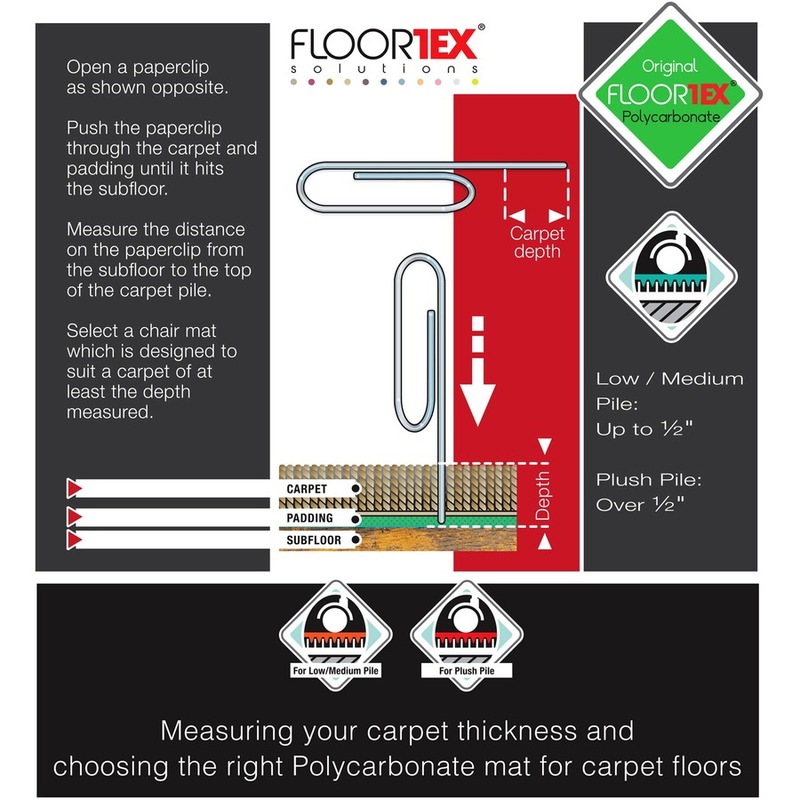 Gripper back is ideal for use on low to medium-pile carpets up to 1/2"" thick. 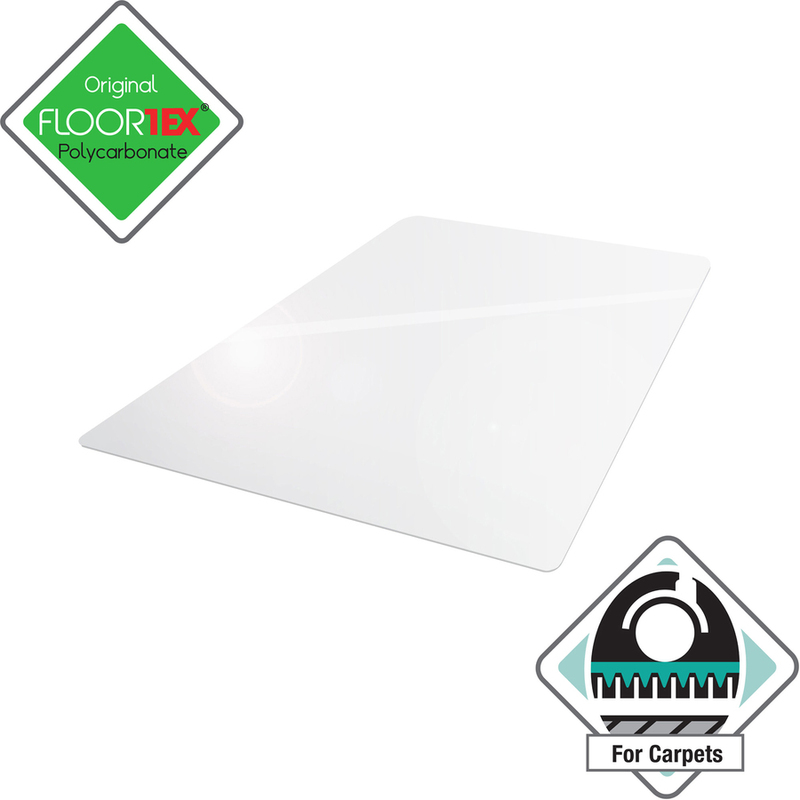 Polycarbonate will instantly go flat so no need to wait to flatten before use. 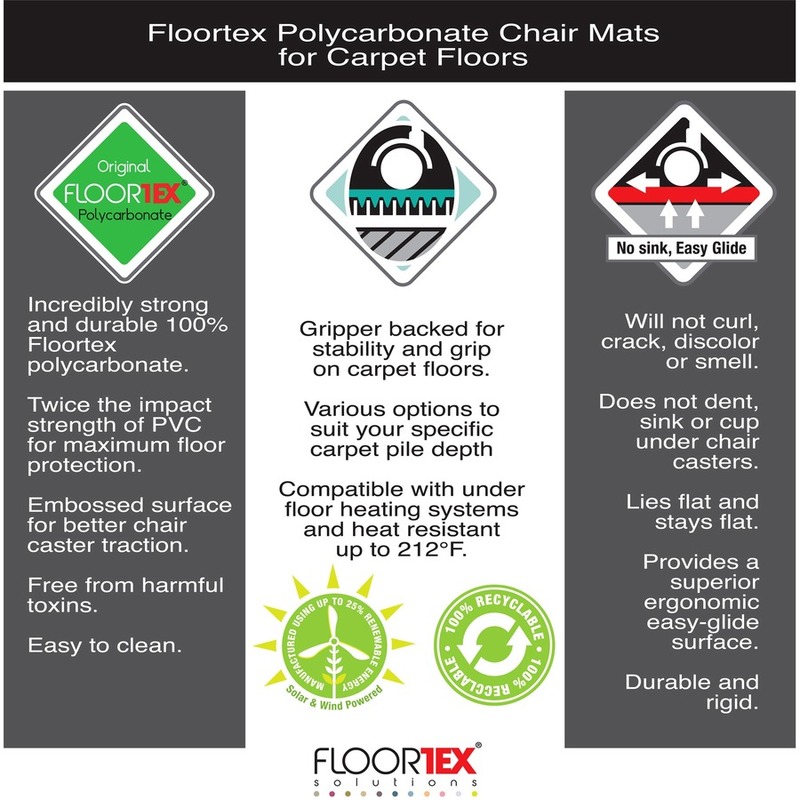 Manufactured using up to 30 percent renewable energy, this 100 percent recyclable chairmat is free of phthalates, cadmium, tin and lead content. 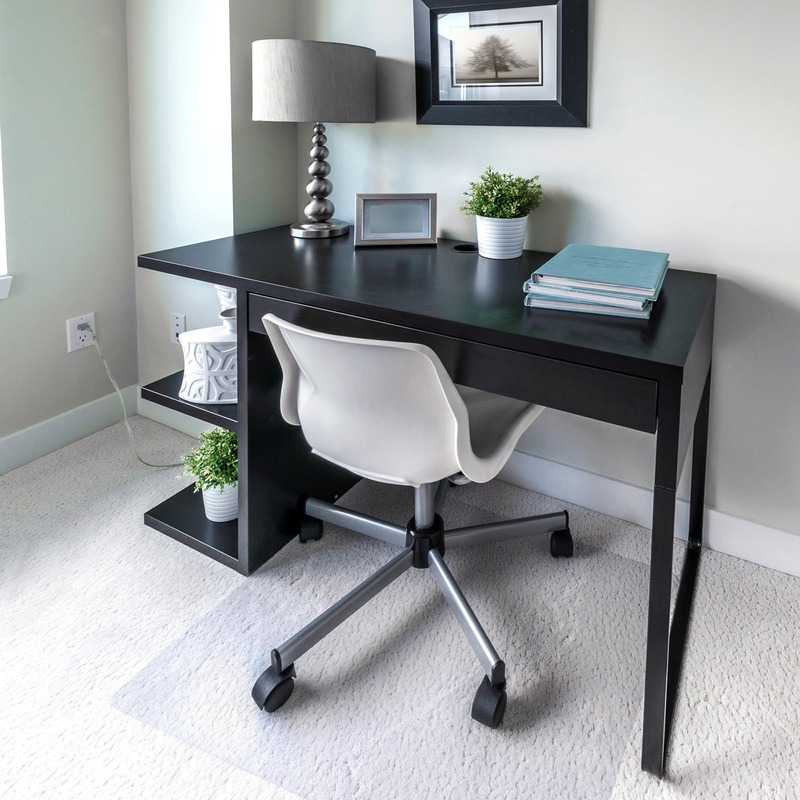 It is also Green Guard Indoor Air Quality Certified.